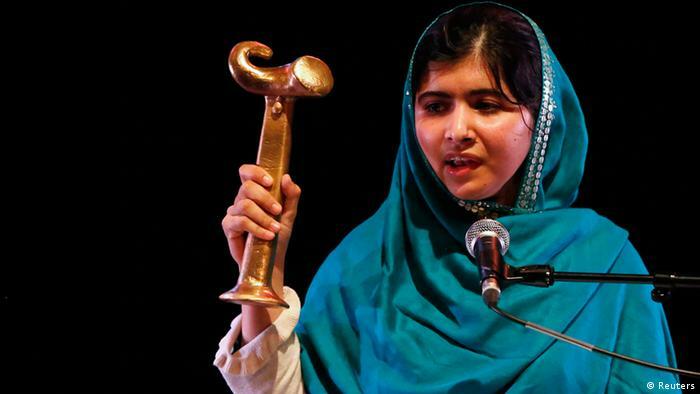 9/10/2013 · BBC News - Malala Yousafzai Spoke to the BBC News in November 2011 - Must Watch! - Duration: 2:08. 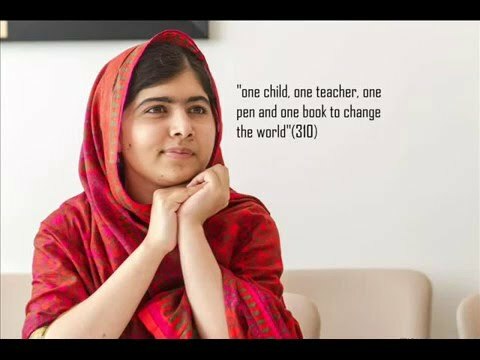 Shaheen Teri Parwaz Se Jalta Hai Zamana 41,776 views... Malala Yousafzai. 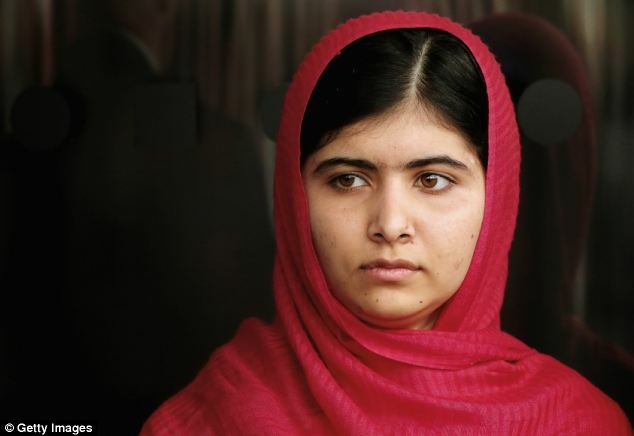 (Antonio Olmos) In this exclusive excerpt from her autobiography, I Am Malala , young activist Malala Yousafzai recounts the day she was shot by the Taliban.